Your skin changes as you age. You might notice wrinkles, age spots, and dryness on your skin with increasing age. 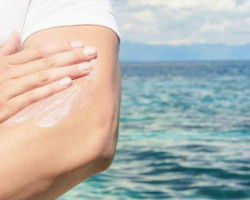 Sunlight, pollution, free radicals are the major cause of skin aging. As we age, skin moisture can drop significantly, which makes the skin lose its elasticity thereby exposing the signs of aging on the skin. 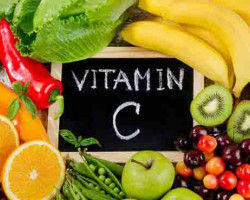 Applying Vitamin C to the skin is 20x more effective for your skin than taking it orally. 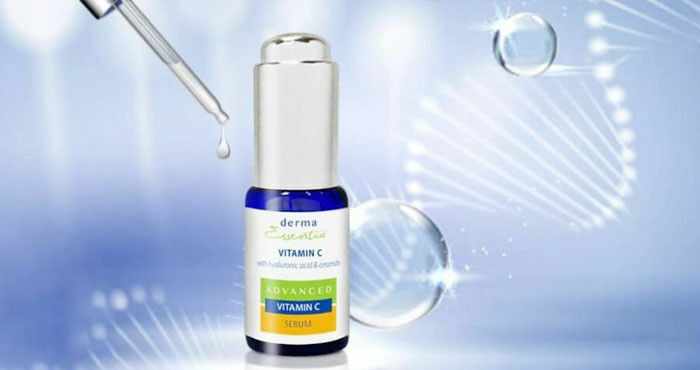 Derma Essentia Vitamin C serum contains a purest and most stable form of vitamin C i.e. ethyl ascorbic acid (15% vitamin C). 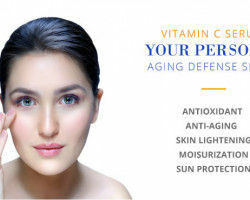 Vitamin C Benefits: The skin as it is an essential component which is required for the production of collagen (skin protein) in the body that helps rejuvenate aged and photodamaged skin, and helps in moisture retention to prevent it from wrinkle formation and skin dryness. It also acts as a potent antioxidant that can neutralize free radical damage in the skin. 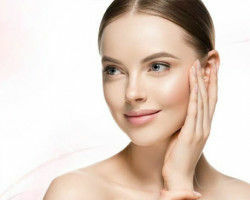 As age increases, the skin loses its unique ability to hold moisture. 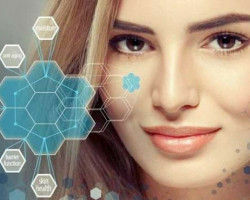 Hyaluronic acid is a natural structural component of skin that secures moisture. It gives skin volume by holding up to 1000 times its own weight in water, binding water to the skin for ultimate hydration. Helps in minimizing fine lines and wrinkles by boosting collagen production. 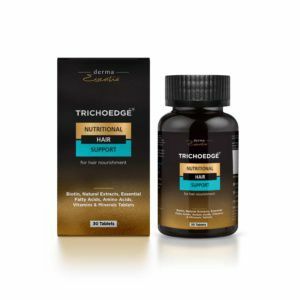 Helps in suppressing melanin from reaching the surface of the skin and protects the skin from further UV damage which can result in age spots. 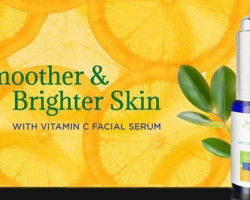 Helps to improve skin barrier function.